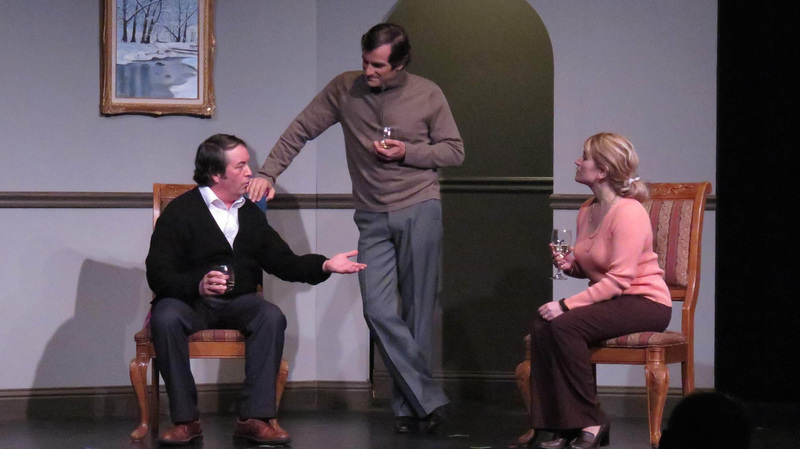 Last Chance to See Harold Pinter's "Betrayal" in performance - Final Weekend! This is your final chance to see Roustabout Theater's Professional Ensemble production of Harold Pinter's "Betrayal". Don't miss it! 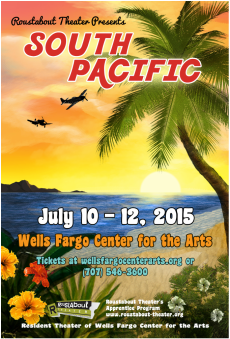 Tickets for South Pacific are on sale now! The Royal Conservatoire of Scotland, Musical Theatre. San Diego State University, Electrical Engineering, Music Minor. This classic musical works its magic this summer at Roustabout. Featuring great parts for young women and men, gorgeous songs and a story that changed the way we think about Musical Theater in America. Join us as we bring this Rodgers and Hammerstein classic to life this summer! Roustabout's Summer Theater Camp welcomes actors, singers and dancers ages 11 - 20. 42nd Street Opens This Weekend! 42nd Street Opens this Week! - The show runs May 15-24. Tickets are available on the Wells Fargo Center For The Arts website now. This classic backstage Broadway show is full of tap dancing and brassy tunes like “Shuffle off to Buffalo”, “You’re Getting to be a Habit with Me”, “We’re in the Money” and, of course “42nd Street”. A classic comedy stuffed full of Broadway pizzazz, “42nd Street” will lift your spirits and send you home dancing! Roustabout Apprentice Season 2015 Announced! Classic backstage Broadway story. A Tap Dancing extravaganza! Features songs like “Lullaby of Broadway”, “You’re Getting to be a Habit with Me”, “42nd Street” and “Shuffle Off to Buffalo”. In addition: on April 12, Roustabout performs with the Santa Rosa Symphony at the Green Music Center. Once again, we were honored by the Green Music Center with an invitation for a few of our young artists to perform with Dave Koz and Christopher Cross during their Christmas Show in front of a sold out crowd at Weill Hall. Roustabout Theater is proud to present an evening of music, dancing and memories at its Holiday Fundraiser! Past and present company members of Roustabout will perform favorite numbers as well as new pieces. There will be solos, duets, and several group pieces arranged by the actors themselves. All proceeds contribute to Roustabout Theater's acclaimed Apprentice Program! WHEN: Saturday, Dec. 20 5:30 to 7:30. 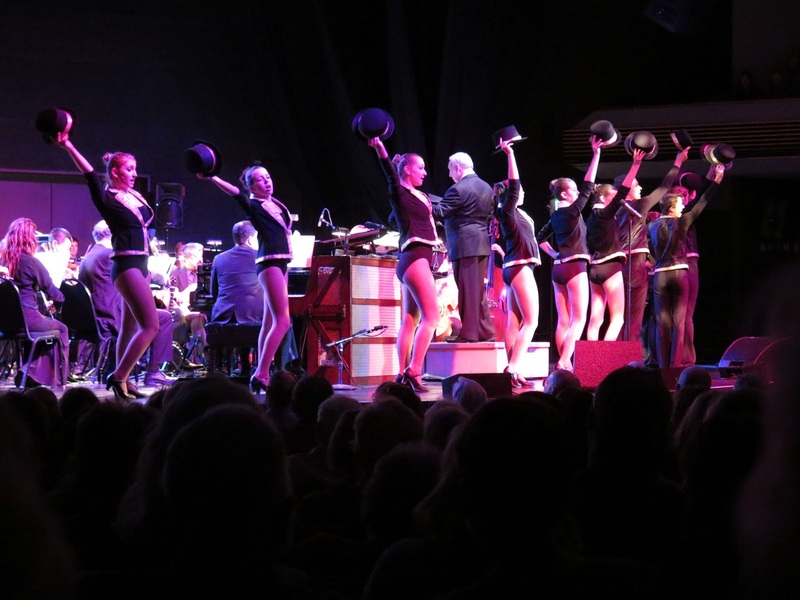 Roustabout Theater singers and dancers received a standing ovation after performing with the Santa Rosa Symphony during their Pops Series, The Way They Were: A Tribute To Marvin Hamlisch And Barbra Streisand with vocalist Haven Burton. Roustabout Theater news and events are posted here. Check back often for updates.